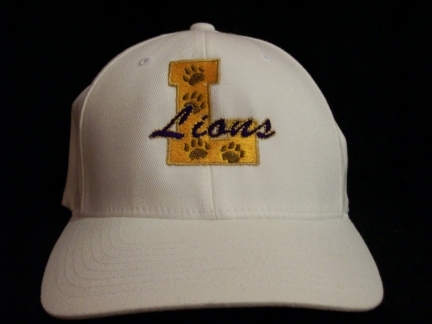 Here is another example of the FlexFit Team Cap! Available in Sm-Med and Lg-XL. Add your favorite player's name & number or your favorite cheerleader's name at no extra charge!